Boasting a dynamic character this is Porsche’s most enthusiastic model. 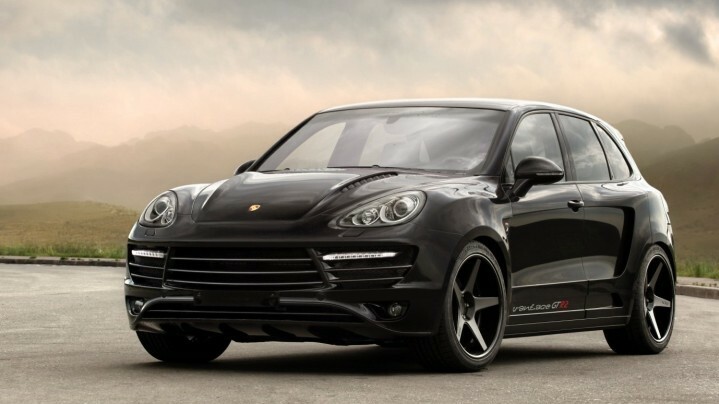 The Porsche Cayenne is an all-rounder that can be taken out for a short sprint as well as a long distance drive. It can excite or relax, it is up to you. 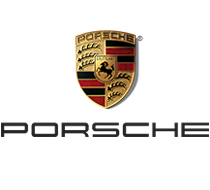 It comes with a range of standard equipment, but with Porsche, like everything else, standard does not assume ordinary. The interior is impressive in both look and feel, with a multifunction sports steering wheel to emphasise the car’s sporting heritage. It is home to a 3.6L, V6 engine that generates 300 horsepower. The Porsche Cayenne is perfect to be driven anywhere, it handles brilliantly and provides sensational performance in all weather conditions and any terrain. It provides comfortable seating for up to 5 occupants and is among the sportiest of SUVs that you quickly fall in love with.